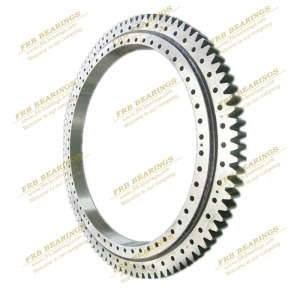 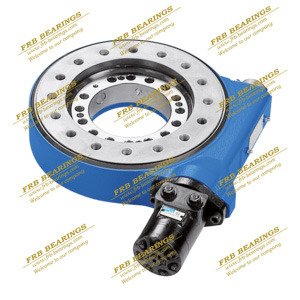 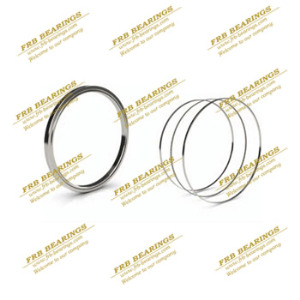 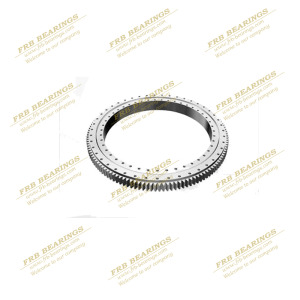 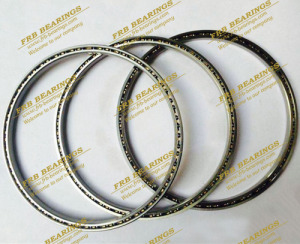 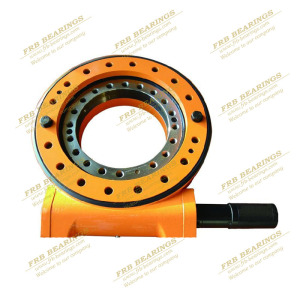 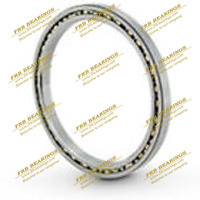 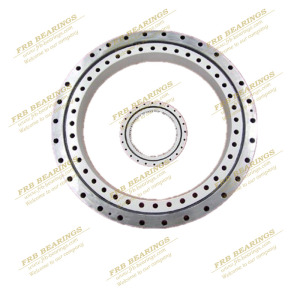 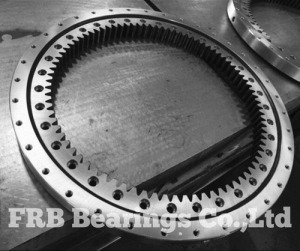 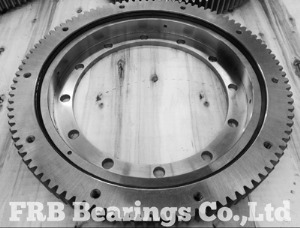 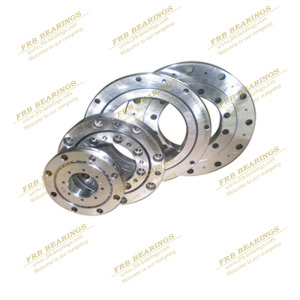 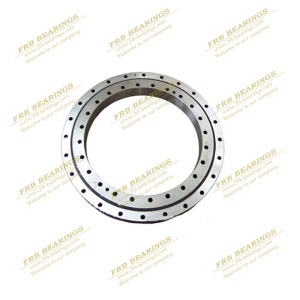 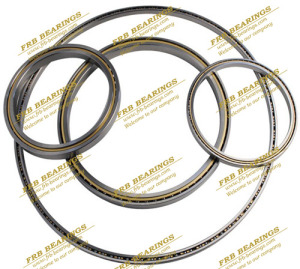 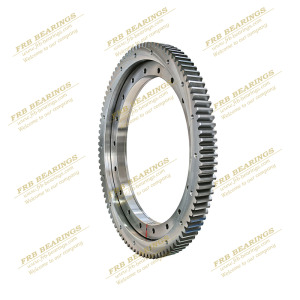 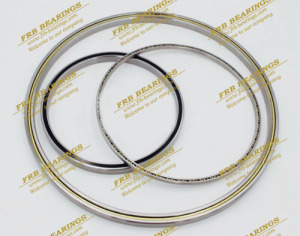 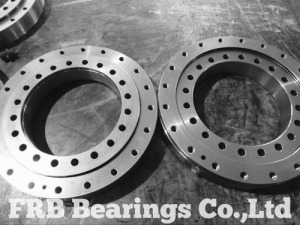 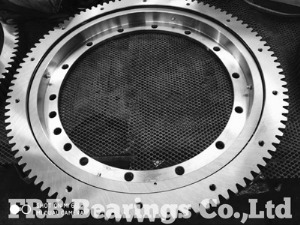 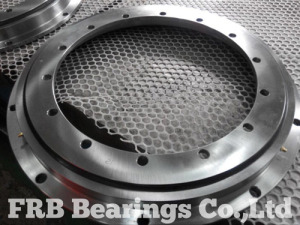 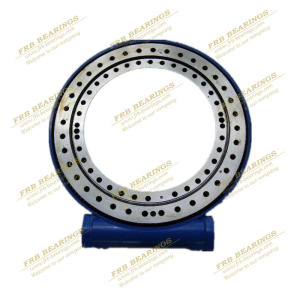 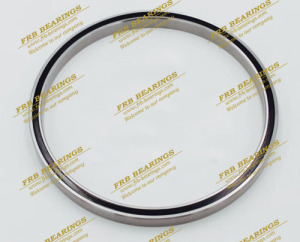 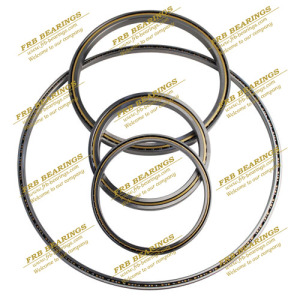 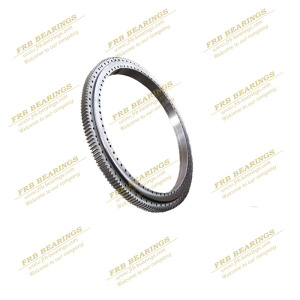 FRB Bearings is a owned company founded in 2003 to supply quality ball & roller bearings. 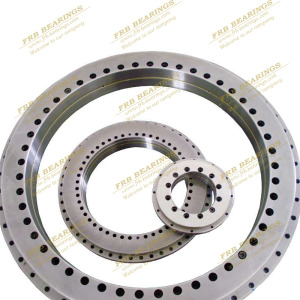 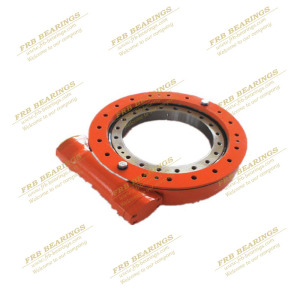 FRB Bearings main products:slewing ring bearings,slewing drive,crossed roller bearings,thin section ball bearings,High preicison ball&roller bearings,YRT Rotary table bearings,etc.Our products are currently being used in applications such as heavy-duty machines which require large working radius.such as bucket-wheel excavators,wheeled cranes,ship cranes,ladle turret,heavy-duty mobile cranes, index and rotary tables,packing equipment,machine tools,medical devices,optical scanning equipment,radar,statellite and communications equipment,robotics,textile machinery and much more. 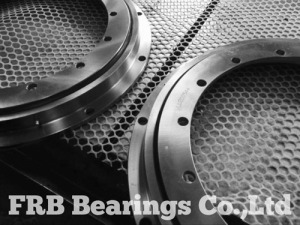 We will use our skills and technology to deliver unrivalled customer service using our core values of quality, integrity expertise and commitment to make us your first choice.Our main markte:North America,Estern Europe,Russia,Western Europe. 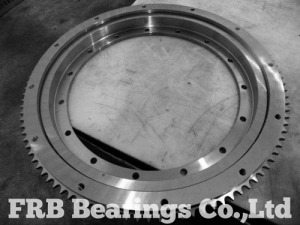 to quotes and on-time delivery.